As your realtor in the Twin Valley School District, Jeffrey Hogue offers the homes for sale in the Twin Valley School District that reflect the amazing architectural details that are a common feature in the area. Homes in every area of Berks County exhibit traditional colonial to contemporary style that makes it easy to find the ideal home in the Twin Valley School District to meet nearly any taste. Homes that were once ranches and farm houses are now the suburbs in the midst of an outstanding school district that is sought by many parents. Whether you are searching for a home that has the undeniable charm found in a renovated traditional or colonial-style house or the convenience and comfort of a more contemporary style, your dream house may be waiting for you in Twin Valley! Regardless of the style, many of the homes for sale in the Twin Valley School District are large, luxurious and filled with features that will make them comfortable for you and your family. Use our convenient online features to browse listings or to compare the Twin Valley School District with the other Berks County School Districts. We want you to find the house that is right for you. If your goal is to find the best house that falls within your budget, use the Price feature to search for those in the area of your choice that meet all of your criteria at the price you can afford. 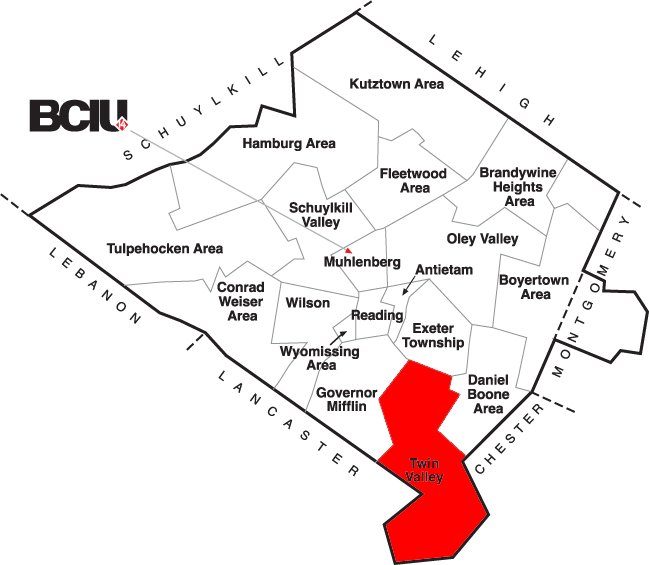 Follow the listings in all of Berks County to be sure you are aware of the right home in the Twin Valley School District as soon as it becomes available. Making the choice of a new home is an important one. It will probably be one of the biggest investments you will make in your life. Choosing the right realtor is also a big decision. You have many choices when it comes to choosing a realtor in the Twin Valley School District. It is important to find one who will keep your needs in mind and who sincerely wants you to find a home that you will be happy and comfortable in with your family. At Jeffrey Hogue, we work to provide you with the information you need to make the right choice.